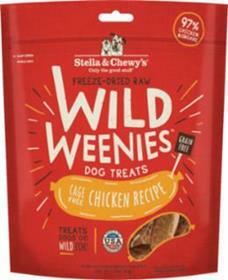 Butcher-shop quality treats that will make your dogs go wild! Perfect for training and treating! Ingredients: Chicken, chicken liver, sodium alginate, tocopherols (preservative).